More and more people are choosing to use design lighting in their interior. 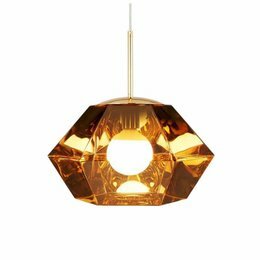 This type of lighting currently exists in many different forms, of which especially the design pendant lamp is becoming increasingly popular. 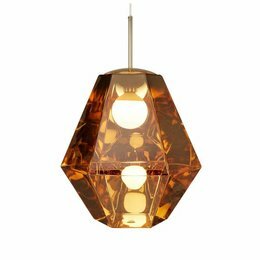 Many people today make the conscious choice to order design hanging lamps because they not only look great, but also do not take up any space on the floor. 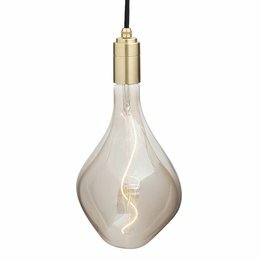 If you also want to use design hanging lamps in your home, you will find here at Nordic New that we offer a large number of interesting possibilities. So you always have exactly that one beautiful design hanging lamp that will meet all your expectations without problem. By choosing a design pendant light, a nice added value is realized on the ceiling of your home. As you can see when you take a look at our range, it is because these lamps are available in many different versions. 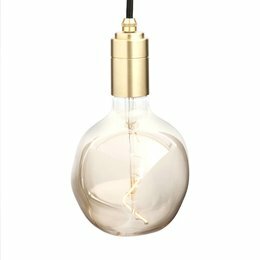 Be sure to check out our Tom Dixon Curve Pendant. Or what about the slightly less striking Muuto Grain Lamp? Can it be anything tighter and more modern? Then our design hanging lamp Muuto Fluid Lamp Large might be something for you. For which of these design hanging lamps you will choose at the end of the ride, you will find that they will always realize a nice added value in your interior. Of course you choose to buy new lighting in the first instance to bring a little more atmosphere to your home. In addition, lighting also has a practical function. By bringing a design pendant light into your home you always ensure that the lighting is distributed evenly over the room. Depending on the size of this space, you can also choose between large and small design hanging lamps. In this way it is possible to always offer a solution that is completely in line with the expectations of you as the owner of the house. It may be clear, an investment in design hanging lamps always means added value for the atmosphere and comfort in your home! In our showroom in Bleiswijk we have a wide range of design lamps, so you can see them as these stand or off. Did the above convince you to also have one or maybe even more design hanging lamps in your house? In that case, you will notice that we can perfectly serve you here at Nordic New. After all, we make it possible for our customers to order a design hanging lamp in exactly the style that one wishes and also at a very interesting price. 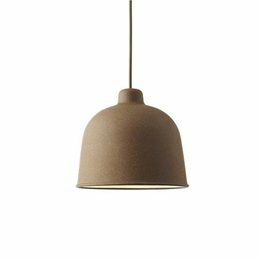 Add to that also that we usually do not charge shipping costs for your order and it is clear that a design hanging lamp at Nordic New is always a good idea! A multi-functional built-in dimmer that is very suitable for the lamps that we sell, it is a switch dimmer adjustable from 1-200W for dimmable LEDs, light bulbs, 230V halogen lamps and 12V halogen lamps with electronic transformer (fits in all common cover plates). color temperature shifts from warm white (2700K) to very warm white (2200K) with full dimming!